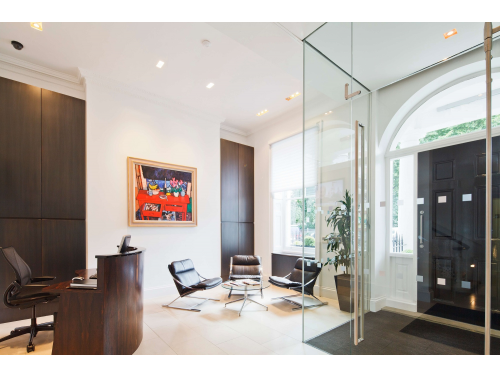 Check out the available Fitzrovia offices listed below or contact us (our experts will personally find you an office - a totally free service). 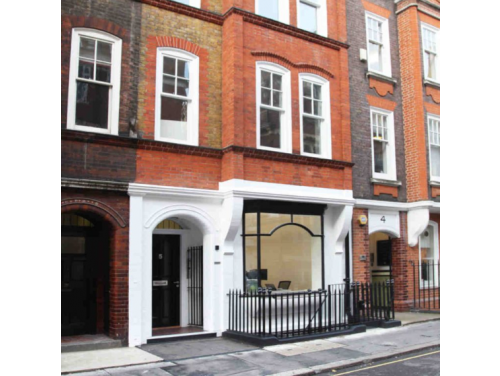 Serviced offices throughout the area known as Fitzrovia could not be more varied. The architecture ranges from converted residential properties from the Georgian era to striking modern glass structures whilst large and imposing creations from the Victorians also feature in the region. 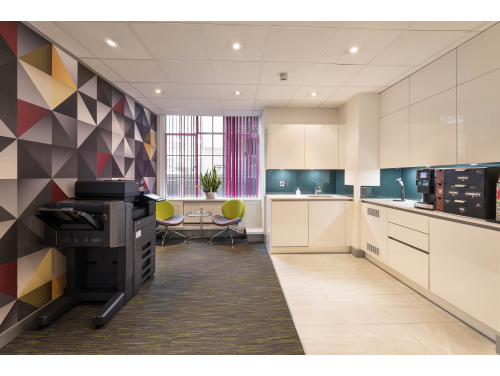 Interiors vary from the very basic, ideal for no fuss businesses which require their own unbranded office space, to high quality and design focused space in large and welcoming business centres. 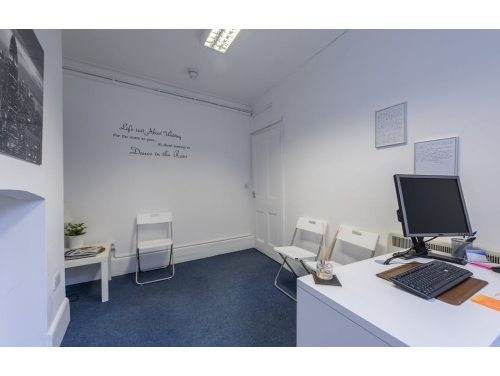 There is something for everyone concerning serviced offices in Fitzrovia and the location really showcases the variety that London holds for businesses. 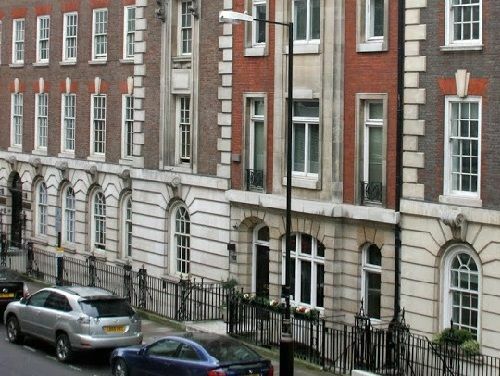 Throughout history Fitzrovia was a bohemian area and literary greats would frequent the region. 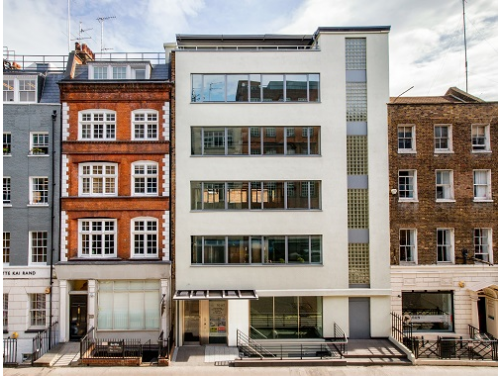 Companies in the arts, fashion, architecture and media sectors still prefer Fitzrovia as a location to rent office space due to this culture and history which still lingers in the air. 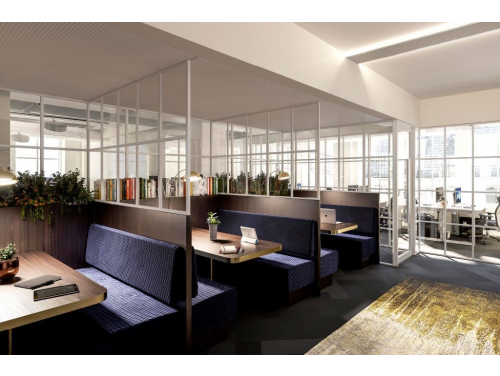 Fitzrovia is the ideal location in terms of quality office space, green surroundings and affordable rents. 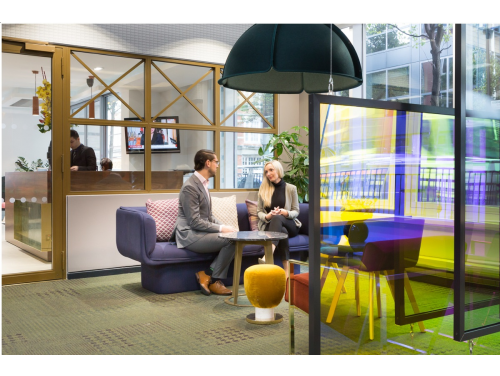 It sits away from the hustle and bustle common in Central London whilst offering on trend and fashionable serviced offices. Euston station is also within walking distance. 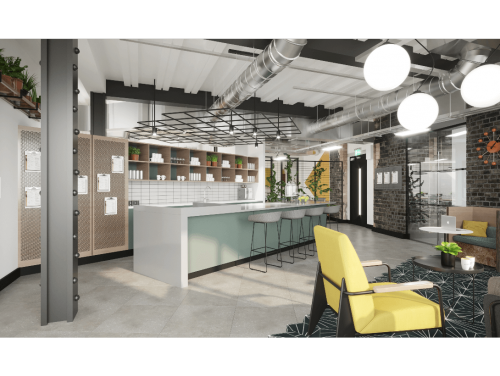 Similarly to many places in London today, this once run down area has been taken over by the creative and artistic types, bringing plenty of culture, individualism and development to the area, making it the desired location for office space as well as leisure activities that it is today. 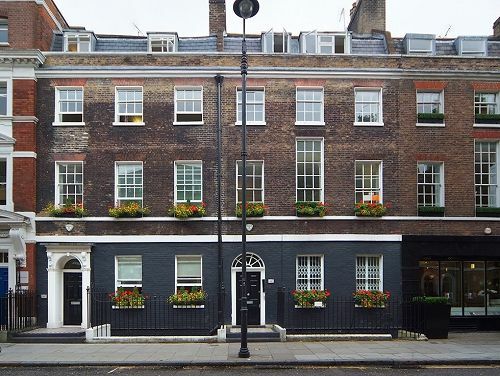 From rare finds on the shopping high streets to the wonderful architecture that dates from Georgian times to the modern day, there is plenty to admire in and around Fitzrovia. Trendy vibes spill out of the area from the numerous businesses that have chosen to reside in the area, coffee shops and unique restaurants are on every corner and the atmosphere is always vibrant and upbeat in these streets. Streets such as Tottenham Court Road and Great Portland Street have many interesting and unique stores where you can find the best in products for the home as well as some special treats in the world of food and drink. 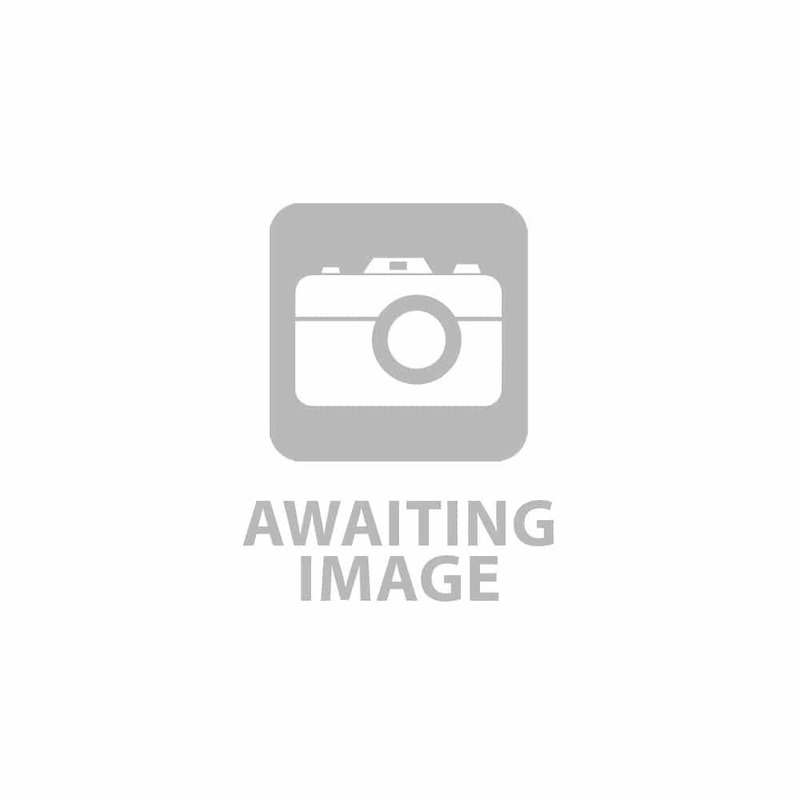 Tottenham Court Road is the best place in London to find home furnishings and electronics. Heals has been trading beautifully designed furniture since 1800 and keeping constantly in line with the times, today sells modern decorations and hyper-modern kitchenware, maintaining its long standing reputation as one of the most popular stores of its kind in the city. Habitat is another store which has been setting the standard in interior décor for decades; their emphasis however is on simplicity, functionality, beauty and affordability. Back in the 60s this store was the only place to shop for an on trend and beautifully styled home. The idea has since developed with many other chains selling the same ethos however, the furniture in Habitat is guaranteed quality with many people still believing the original is the best. Great Portland Street’s unique gems include stores such as Choconut selling personalised chocolates, nuts and quality coffees. The dual chocolate fountains which sit in the window entice customers in off the street and once they’re in it is hard to resist the delectable bonbons, chocolate bars, truffles and bespoke, handmade chocolate in which the stores specialises. If the sweet things aren’t really your style then Nicolas’ may be more to your taste; London’s smartest chain of wine sellers also resides on this street offering a large selection of wines from around the world. Now that your taste buds are tingling it may be worth mentioning some of the amazing restaurants that can be found in wonderful Fitzrovia from the fun and creative to the exquisite fine dining destinations. Pied a Terre in a Michelin star restaurant which offers the highest quality seasonal ingredients within its gourmet dishes; Deer, Monkfish and Yorkshire Grouse are amongst some of the spectacular options on the menu here. On the other hand there are places such as Yalla Yalla, a Lebanese and Middle Eastern restaurant with creative and arty décor with rustic wooden fittings topping off the look. 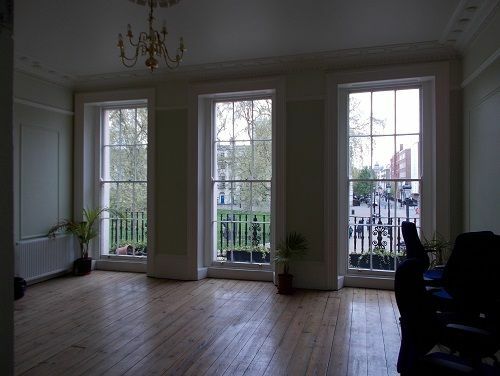 This is the ideal place for both large parties and celebrations or just a meal with friends on a Friday evening. Regent’s Place Plaza is also a popular modern development where people meet, eat and drink as well as enjoy the free entertainment which the plaza provides. The 13 acre site puts on film screenings and public art displays throughout the year, creating a welcoming, community environment for everybody to enjoy. 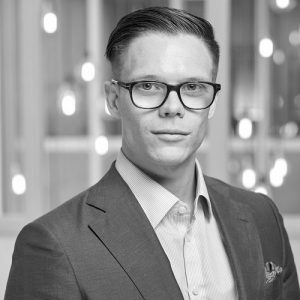 Having rapidly developed within recent times and attracting more and more businesses and tourists, transport within the location has had to keep up with the demand. 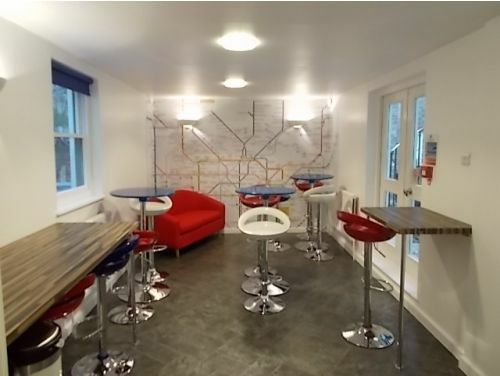 Goodge Street Tube Station is only a two minute walk from the centre of Fitzrovia as well as Warren Street and Euston Square being only five minutes from the area. 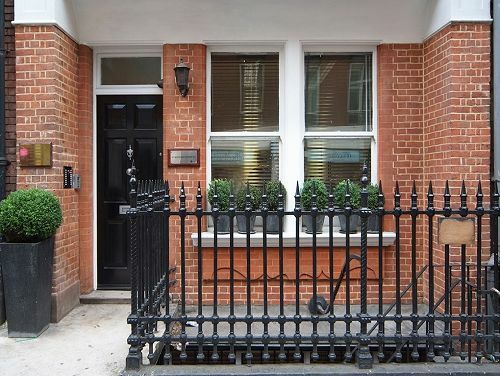 Great Portland Street, Tottenham Court Road, Regent’s Park and mainline station Euston are all also only a 10 minute walk from the heart of Fitzrovia providing many links throughout the wider city and the country as a whole. This beautiful area also has many attractions and historic or iconic buildings. Grants Museum of Zoology for example showcases an awe-inspiring collection of around 62,000 specimens from the entire animal kingdom. Founded in 1827 the museum is reminiscent of the avid Victorian collector with cases of skeletons, mounted animals and specimens preserved in fluid. Fitzrovia as a whole is still very reminiscent of the Victorian era, as you walk along the wide streets Victorian buildings lace the alleyways and roads which make up the locality. There is however still a range of architecture in the region ranging from the eighteenth century Georgian town houses to the modern day formations. 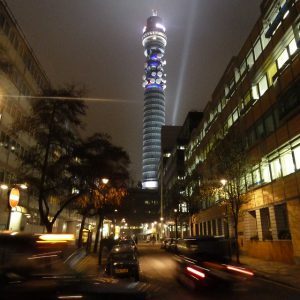 Possibly one of the most iconic structures, and tallest, of the area is the magnificent BT tower. Located at 60 Cleveland Street the tower was originally built for the use of the General Post Office and became operational on 8 October in 1965. Measuring 174 meters in height to the tip of the tallest mast it was the UK’s tallest building until 1980. 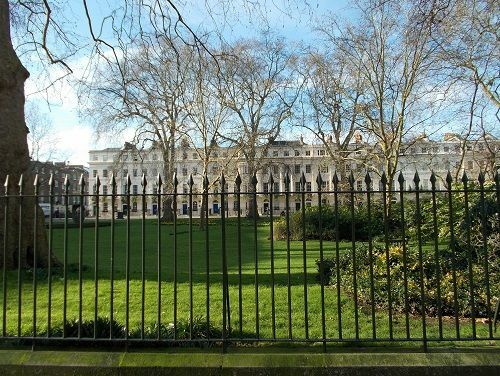 The area of Fitzrovia was originally developed by Charles Fitzroy, lord of the manor of Tottenhall from 1757. The area owes much of its development to the French immigrants and surrounding countries that moved in to the area establishing it as a reputable place for furniture trade in the late 18th century. In the 1930s Augustus John and Dylan Thomas developed the area further, creating a Bohemian reputation for the place; the name Fitzrovia is said to have derived from John’s favourite hostelry in the area, the Fitzroy Tavern. 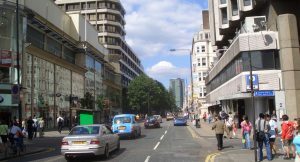 Today around 50,000 people work in the locality with a heavy concentration of media and advertising companies residing amongst the plentiful cafes and bars on Charlotte Street. The area is sometimes called Noho, meaning that it’s north of Soho.